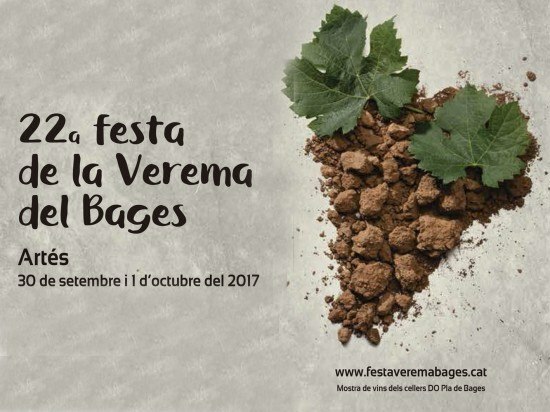 Between 28 and 30 September, the region of Bages celebrated its 22nd festival in honour of the harvest. It is called the Festa de la Verema del Bages. 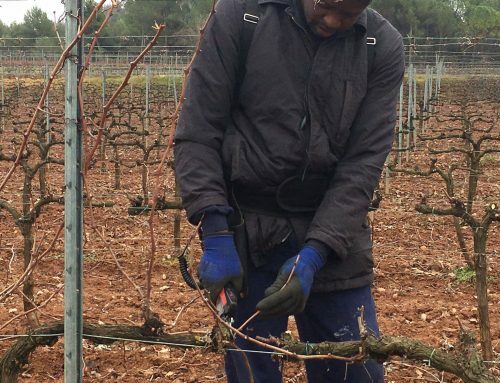 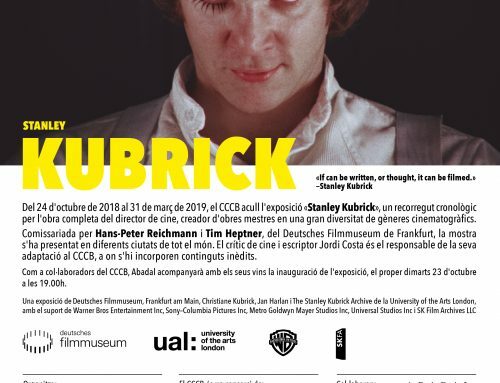 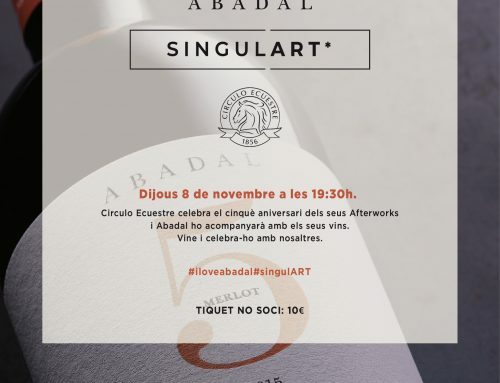 This festival pays homage to wine and wineries from the region of Bages. 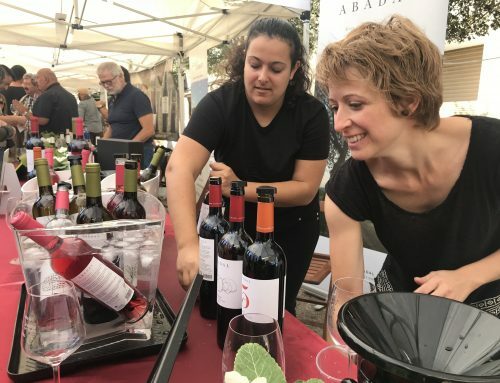 The historic centre of the village of Artès is an ideal outdoor setting for this festival in recognition of the winegrowing culture and tradition in Bages. 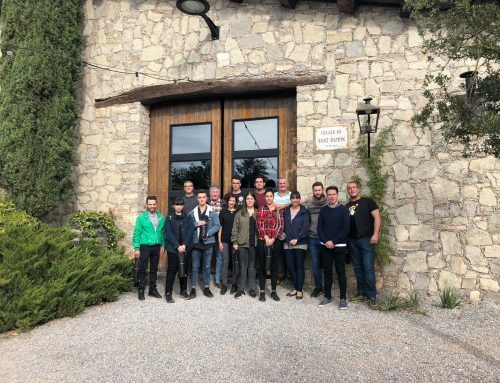 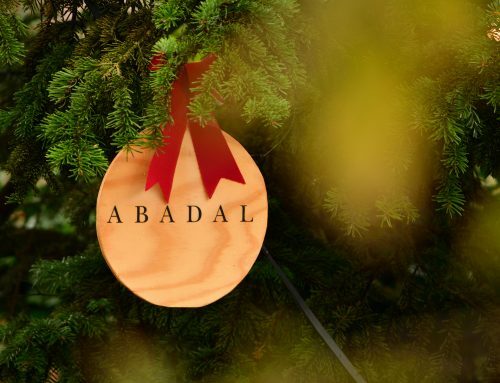 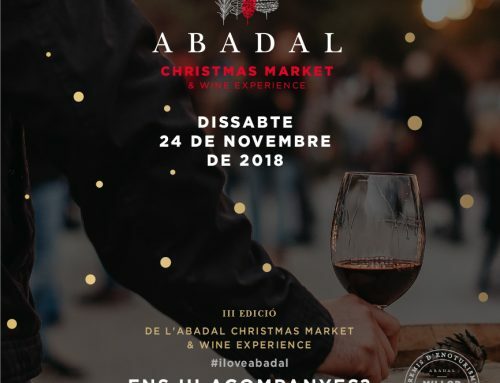 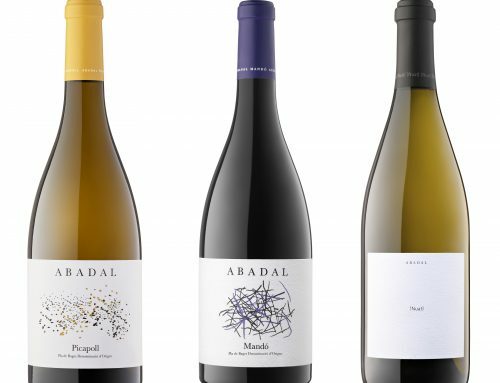 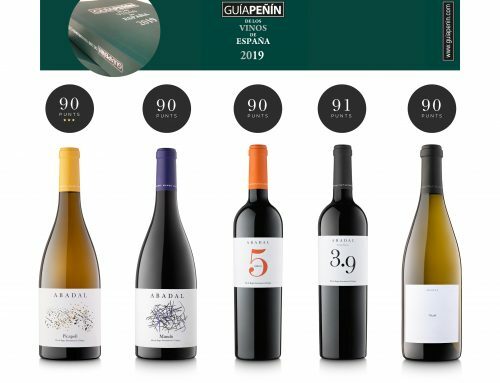 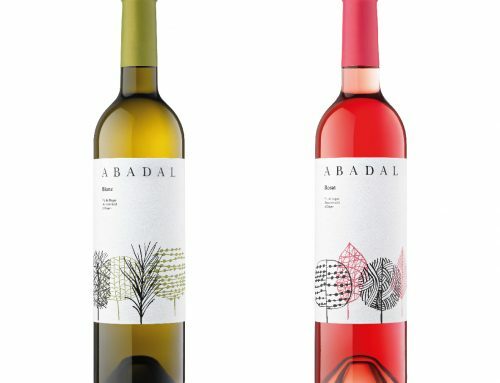 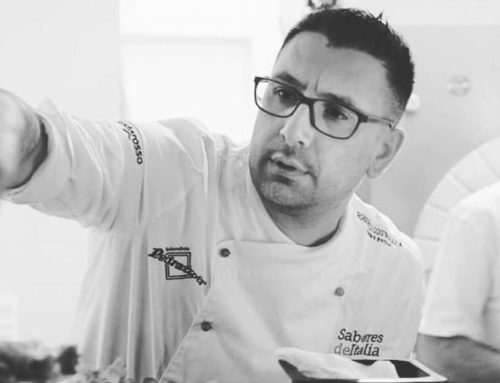 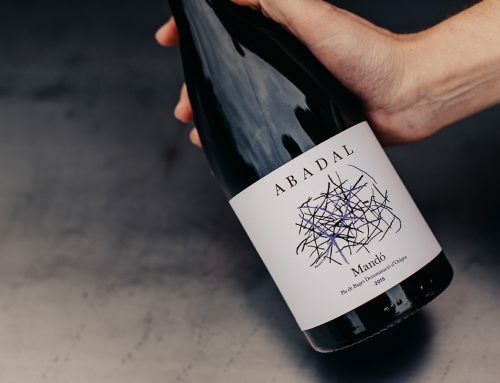 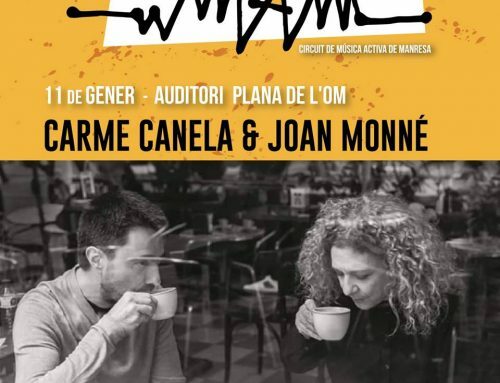 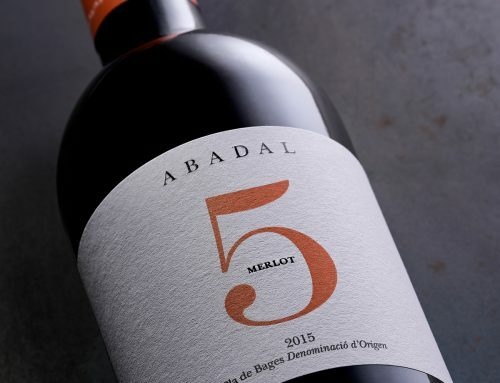 Abadal was present at this festival and took part in a number of events such as: the wine fair and an event called “wine-tasting with rhythm” (a wine-tasting session with 14 wines from DO Pla de Bages paired with tapas from restaurants in Artès and accompanied by musical performances). 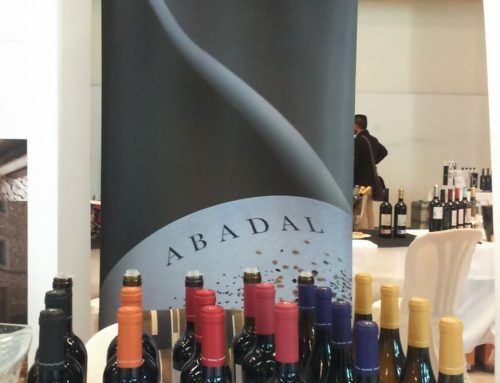 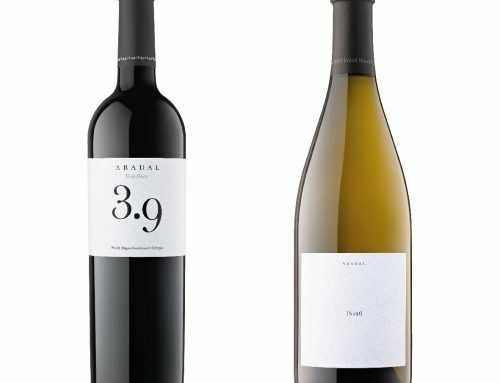 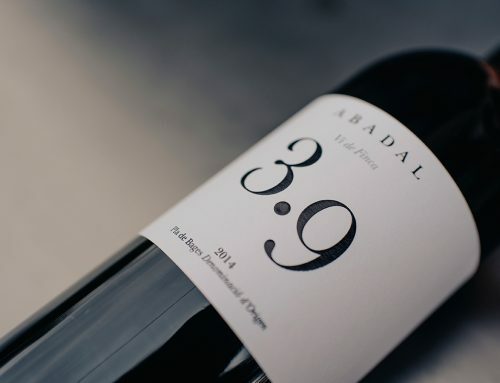 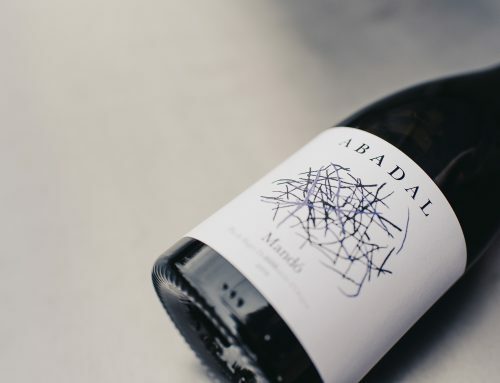 Abadal was also present at a similar event called Nocturna Vinum in the larger town of Manresa. 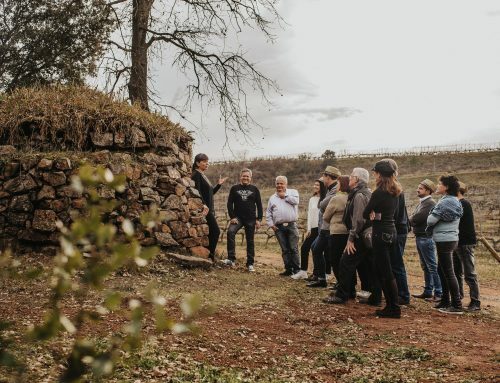 It involves following a route through the town which allows you to taste and experience local wine, music by local artists and local gastronomy.